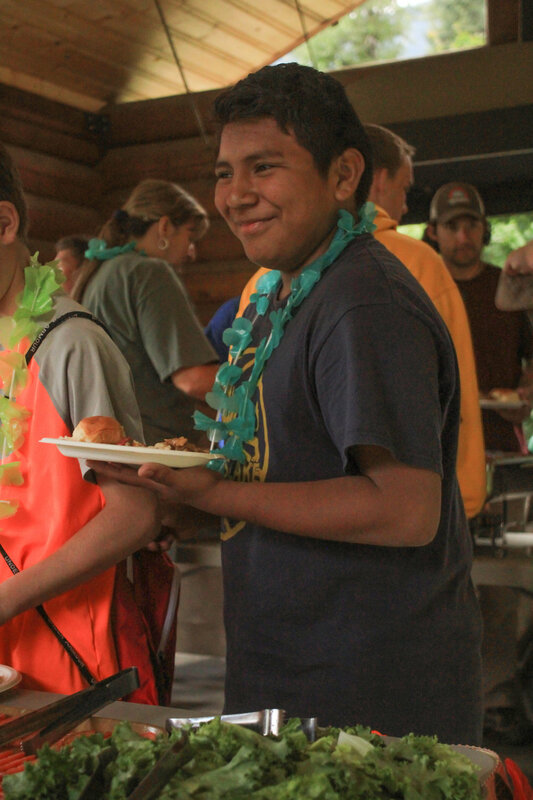 Today was the perfect busy end to a perfectly busy week here at camp. Campers capped off their time with some final morning sessions before lunch and an afternoon of non stop activities. 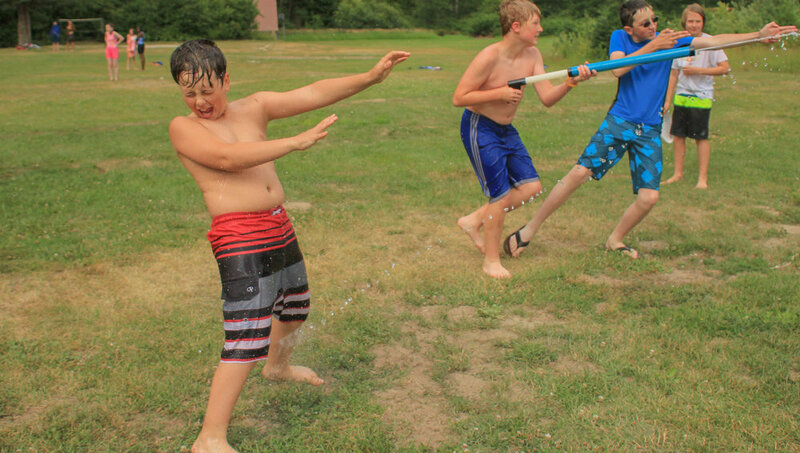 Things got started with a campwide water fight before cabins split up to work on skits for skit night. After some work time everyone gathered up for the luau. 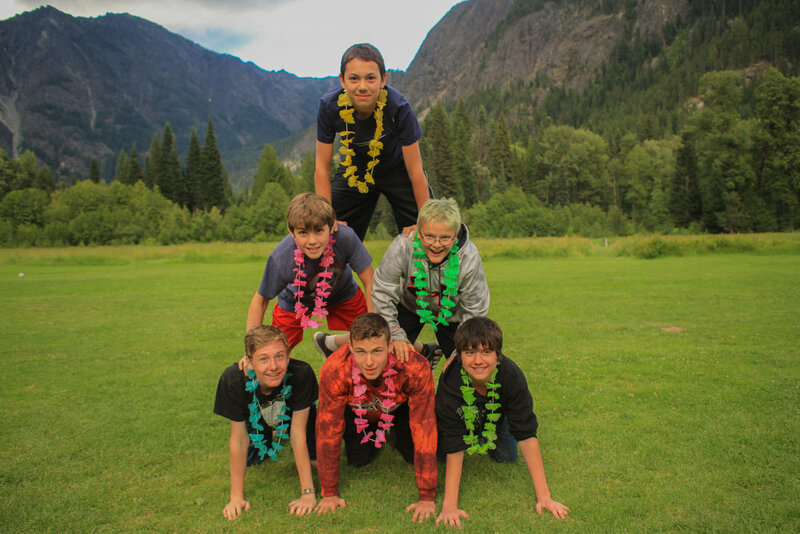 Then it was over to the A-Frame for skit night which was followed by a dance party before final campfire.